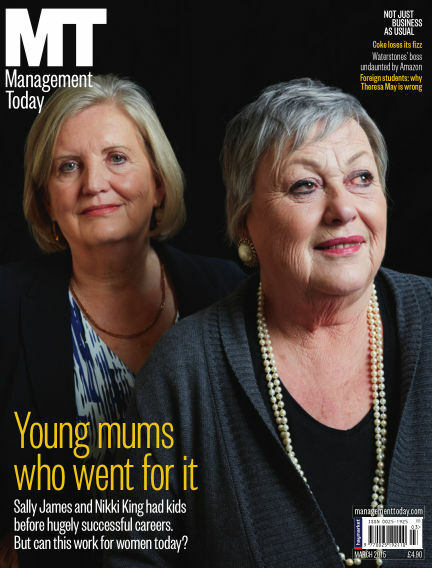 In this issue of Management Today : Young mums who went for it. Sally James and Nikki King had kids before hugely successful careers. But can this work for women today? With Readly you can read Management Today (issue March 2015) and thousands of other magazines on your tablet and smartphone. Get access to all with just one subscription. New releases and back issues – all included.